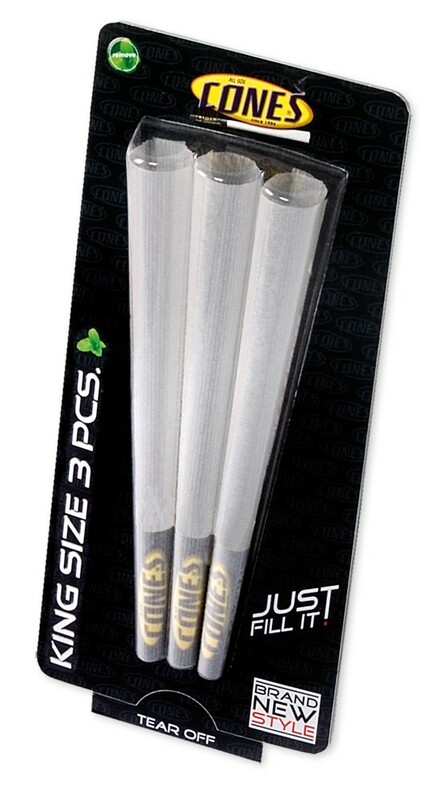 CONES - King SIZE 3 PCS. CONES - Super SIZED 1 PC. 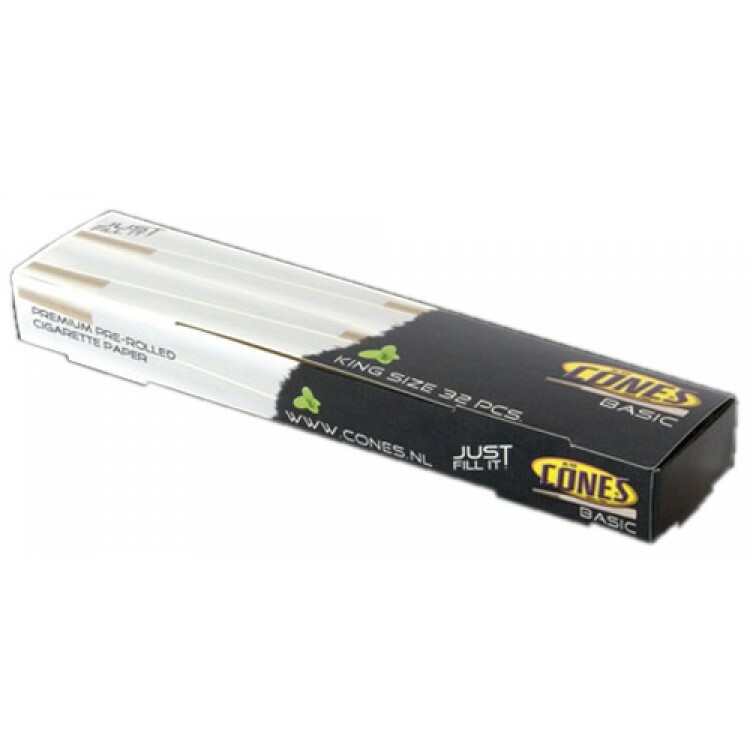 Cones BASIC - King SIZE 32 PCS. 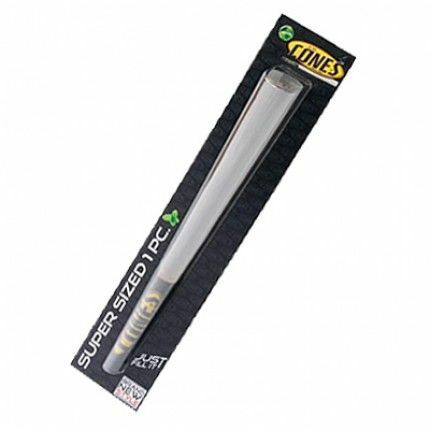 Cones BASIC - King SIZE 50 PCS.